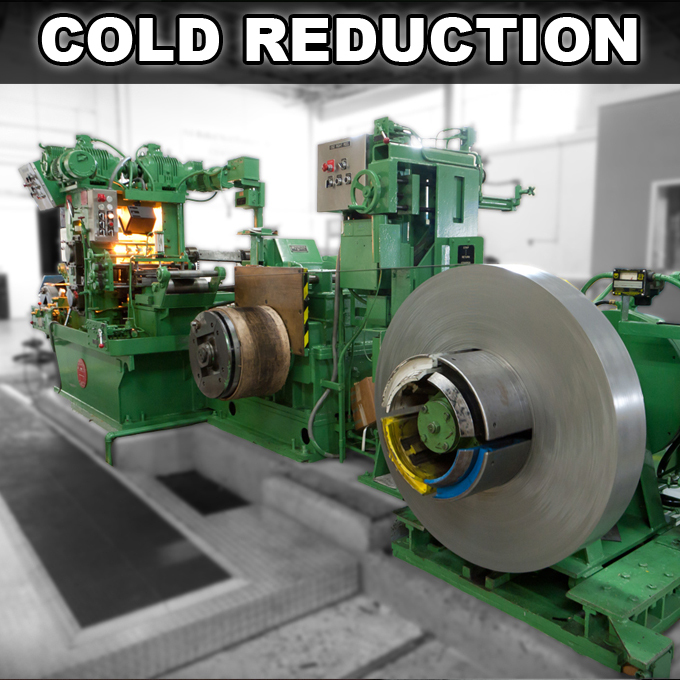 Welcome to Rolled Steel Products, Inc. 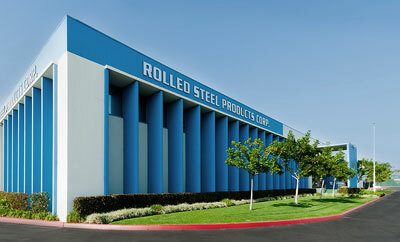 Rolled Steel Products Corporation is a unique steel service center among west coast distributors, and a leader in the steel service industry. 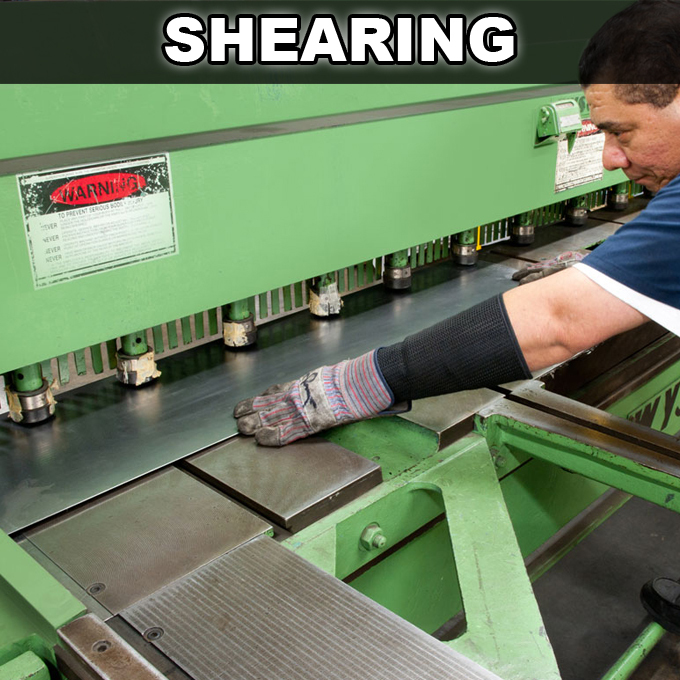 Our basic philosophy; to specialize within the market place allows us to fully service specific industry groups. 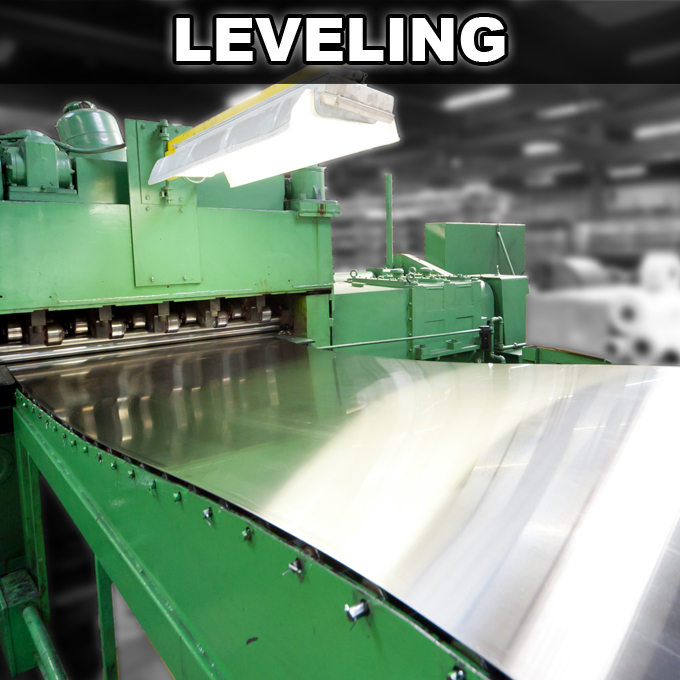 Among these are; commercial and precision metal stampers, automotive, aerospace, commercial kitchen, computer cabinetry, electronic enclosure manufactures home hardware producers, steel office furniture manufactures, and all commercial and precision metal fabricators. 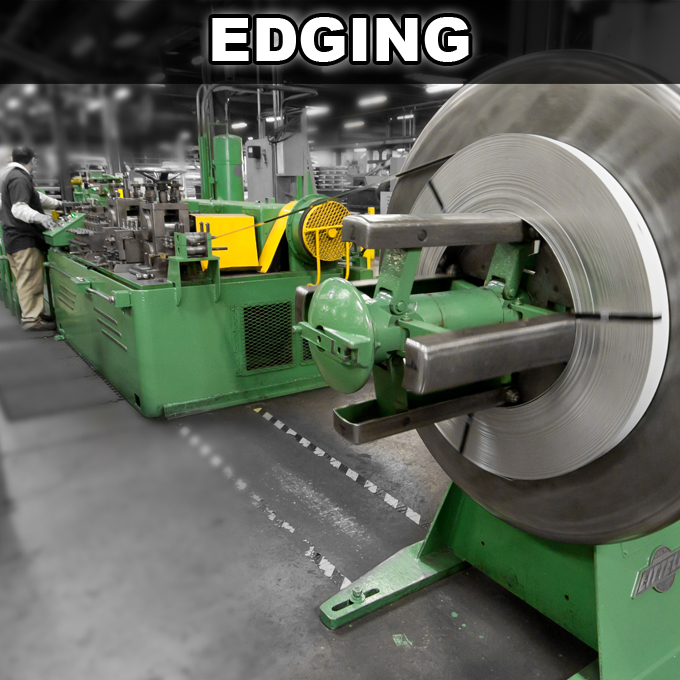 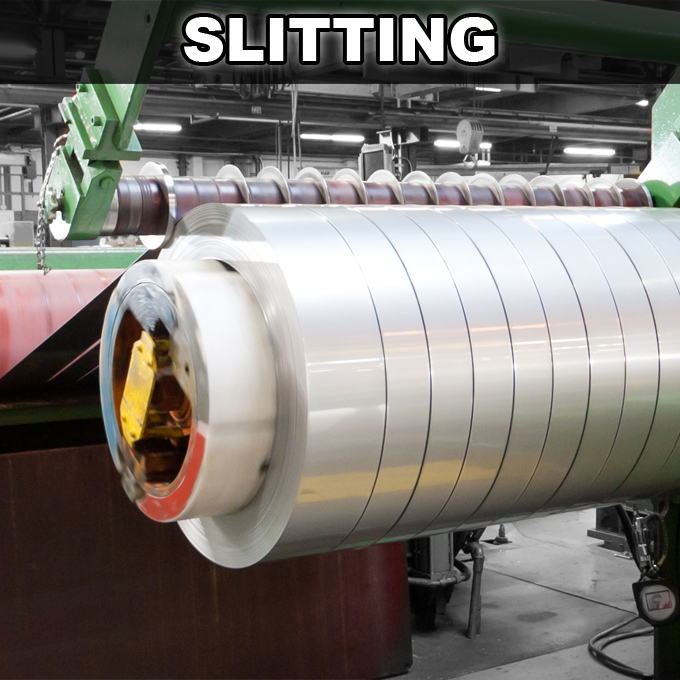 As a registered ISO 9001:2015 company, Rolled Steel Products state of the art equipment meets virtually any requirement in panel flat quality leveling, precision slitting, close tolerance sheet blanking, strip quality edge conditioning, precision shearing and complete cold reducing capabilities.